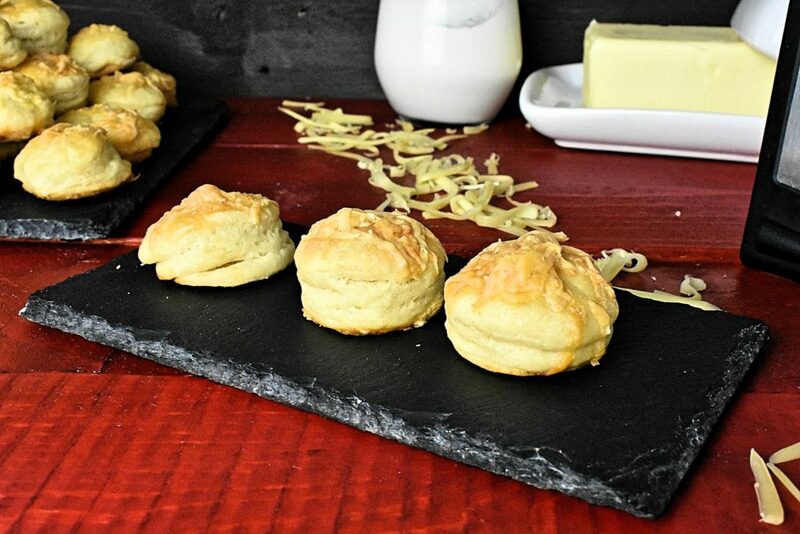 The best cheese scone recipe ever. 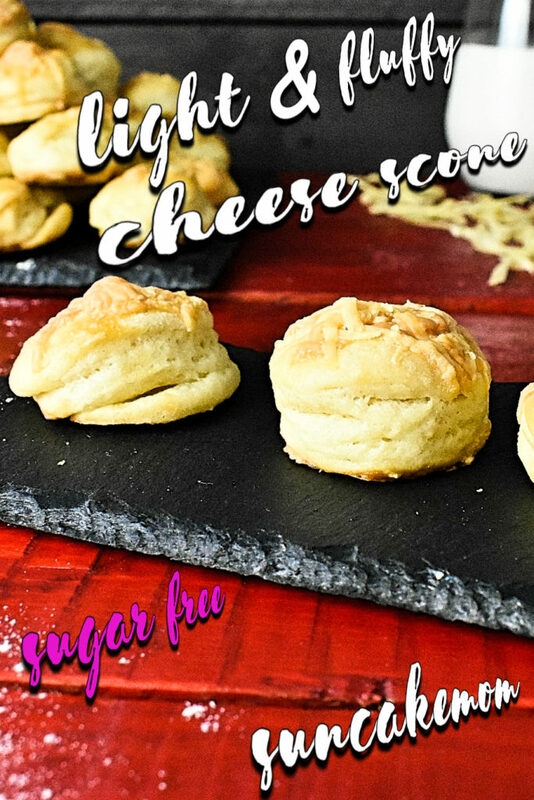 Airy, cheesy and super fluffy cheese scones. Perfect companions for any snack adventure be it small or big! This flaky, cheese scone with sour cream is best when it’s recently out of the oven but can survive longer if it’s been given a chance. Generally it is made around game nights so no one ever has seen them wondering around longer than that. However, it can last for months -as some tales tell them- but those will show closer resemblance to a brick than to squidgy beer bites. 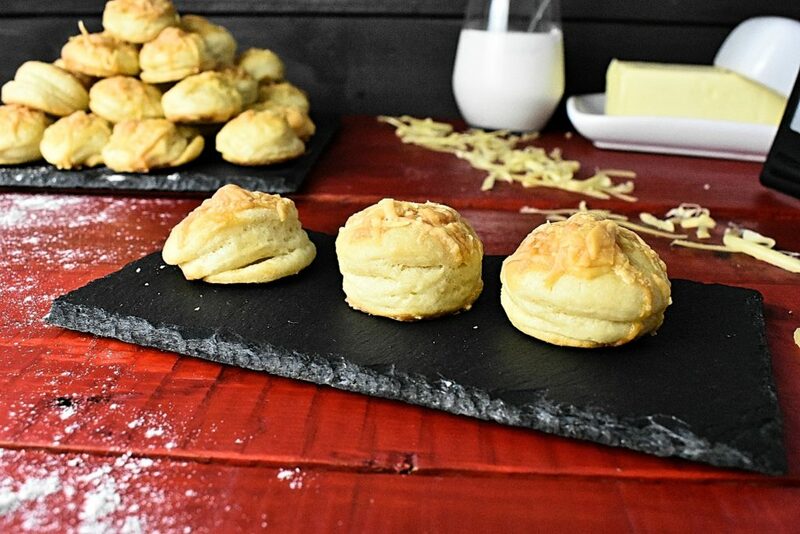 It’s an amazing super bowl cheese scone recipe with plain flour that goes perfect to every occasions. Be it a kids party or a barbecue weekend these scones won’t disappoint ever. We make these cheese scones with plain flour thus using the properties of gluten to create a spongy, fluffy texture. 1. Combine lukewarm milk and yeast in a cup. Set it aside. 2. 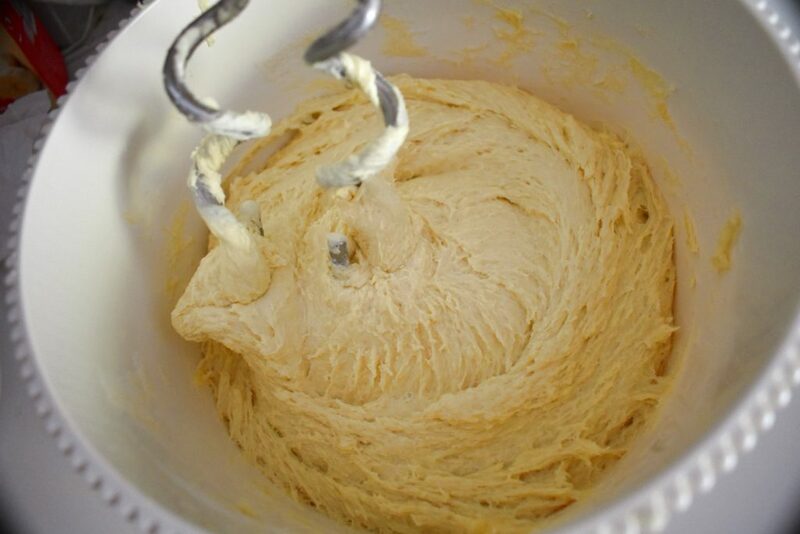 Combine flour, two eggs, sour cream, half of the butter and a pinch of salt in a large bowl. Pour the yeast in as well. 3. Knead dough until in comes together and dough is completely separated from the edges of the bowl. 4. Cover the bowl and leave it in a warm place for half an hour to raise. 5. 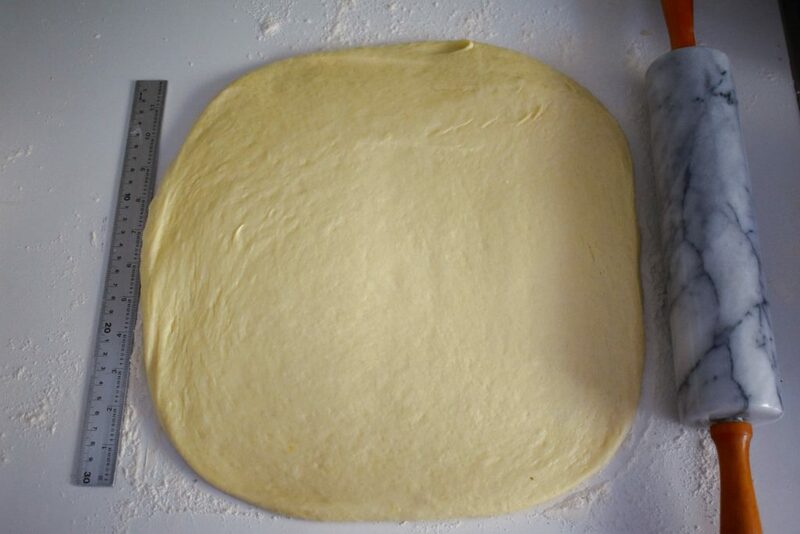 Spread flour onto the surface before laying the risen dough on it. 6. 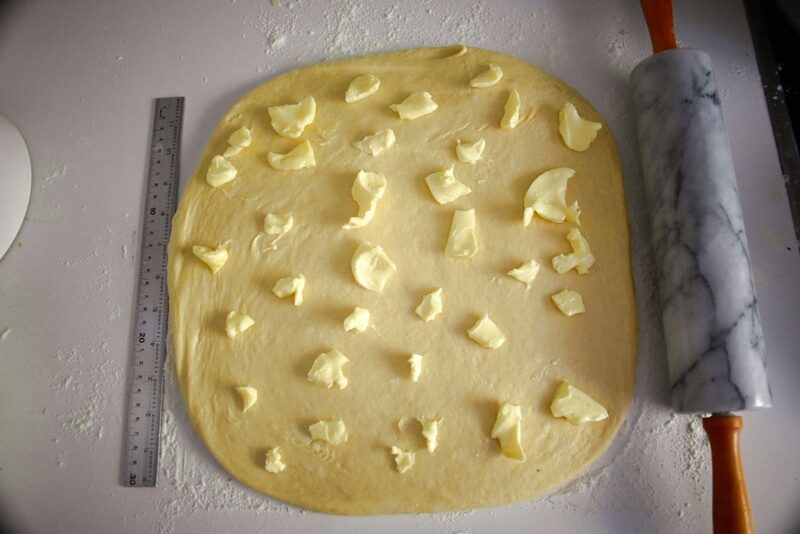 Flatten the dough with a rolling pin into a 10″ / 30cm wide square. 7. Dice the other half of the butter evenly on top then spread it out as evenly as possible. 8. Fold down the top third of the pastry and then fold up the bottom third. 10. Cover it with a clean cloth and leave it rise for another 20 minutes. 11. 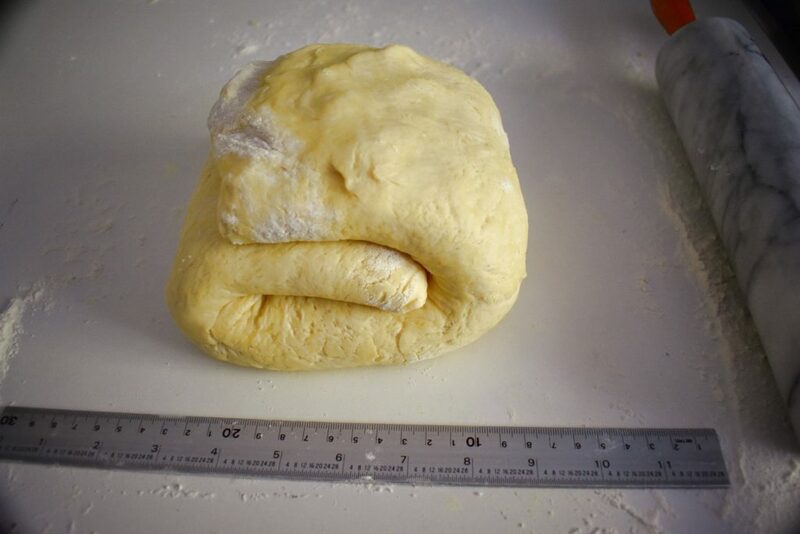 After 20 minutes roll the dough with a rolling pin onto a square. 13. Cut scones out of the dough and place them on the baking sheet on the tray. 14. Place them apart and leave some space between the scones as they are going to grow bigger. 15. Beat an egg and brush it over the top of the scones. 16. Grate the cheese and put it on top of each scones. 17. Put tray into pre-heated 356°F / 180°C oven for 20-25 minutes. 18. Take cheese scone out when golden brown. Serve them fresh but not hot. It’s the ultimate savoury snack for all ages and occasions. 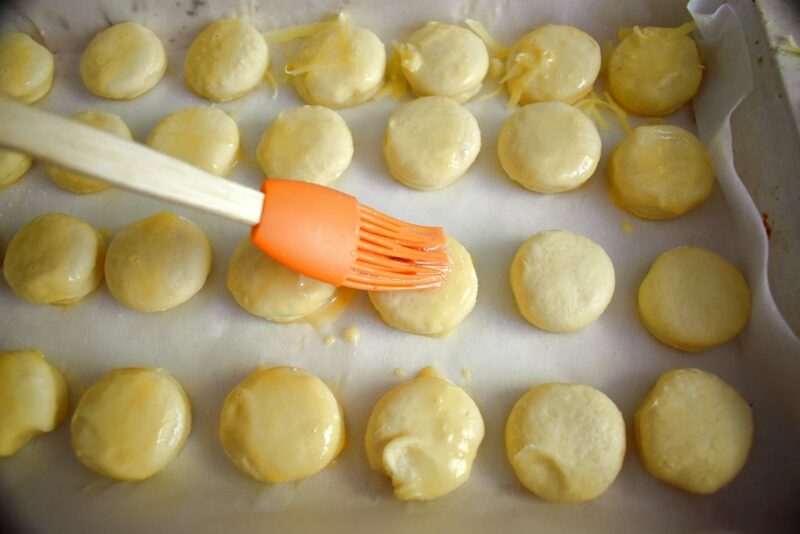 Easy to make and joyful to eat! Combine lukewarm milk and yeast in a cup. Set it aside. If it gets foamy that's normal. 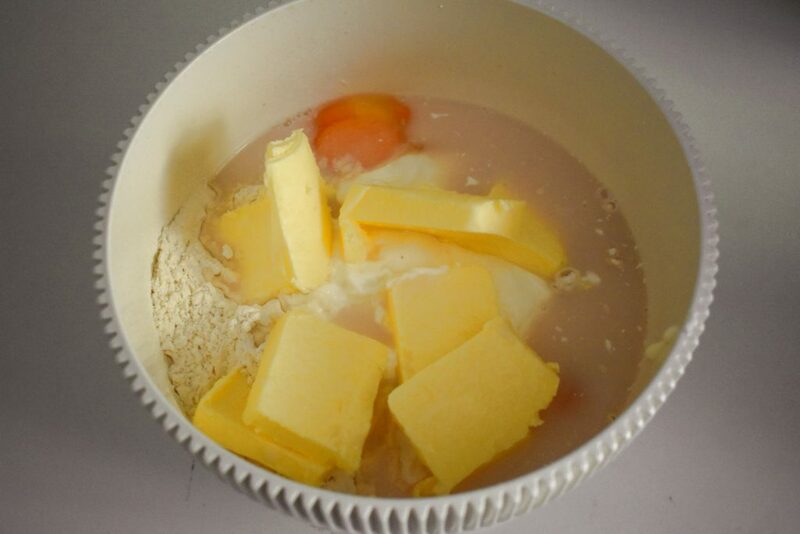 Combine flour, eggs, sour cream, half of the butter and a pinch of salt in a large bowl. Pour the yeast in as well. Knead dough until in comes together and dough is completely separated from the edges of the bowl. Cover the bowl and leave it in a warm place for half an hour to raise. 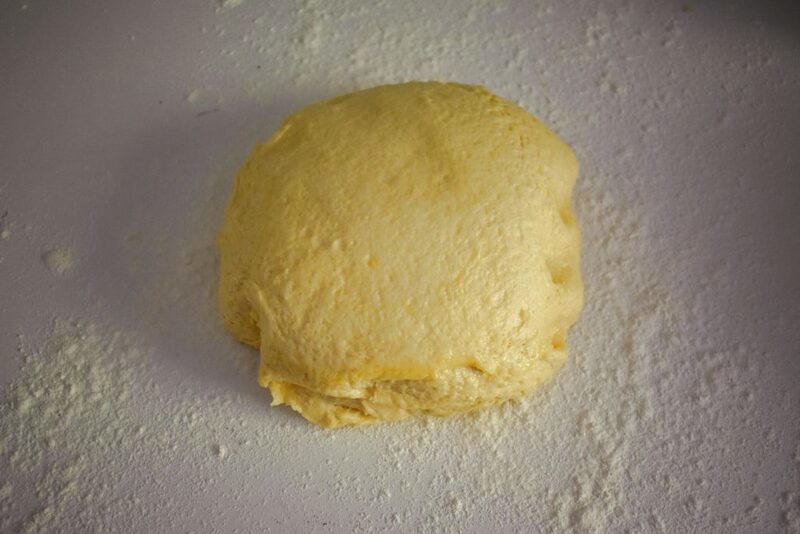 Spread flour onto the surface before laying the risen dough on it. 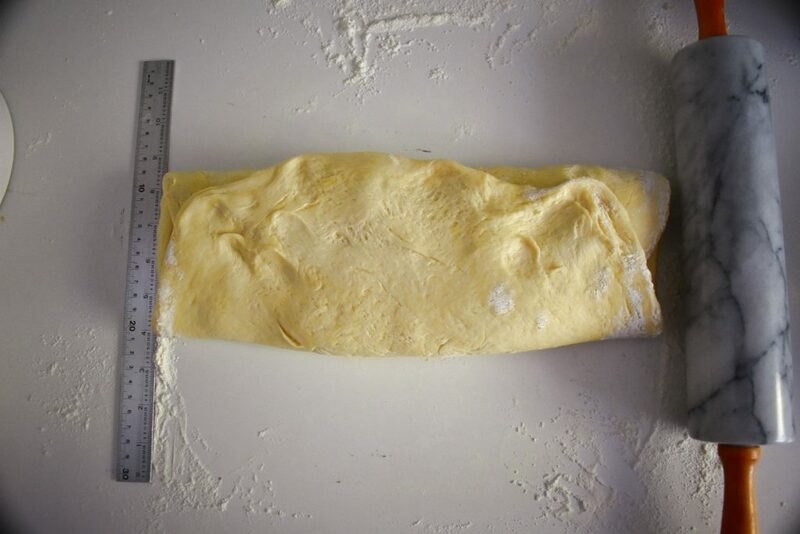 Flatten the dough with a rolling pin into a 10" / 30cm wide square. Spread the rest of the butter evenly on top. 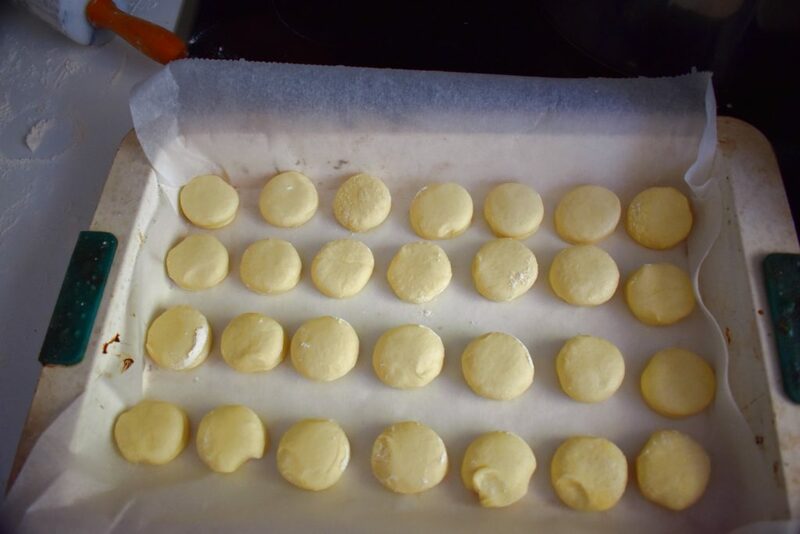 Fold down the top third of the pastry and then fold up the bottom third. Fold one third from the left then the other third from the right. 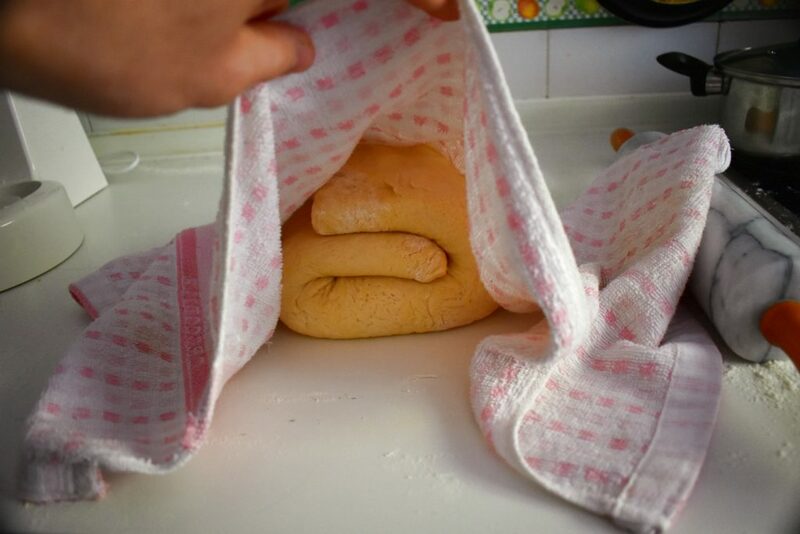 Cover it with a clean cloth and leave it rise for another 20 minutes. 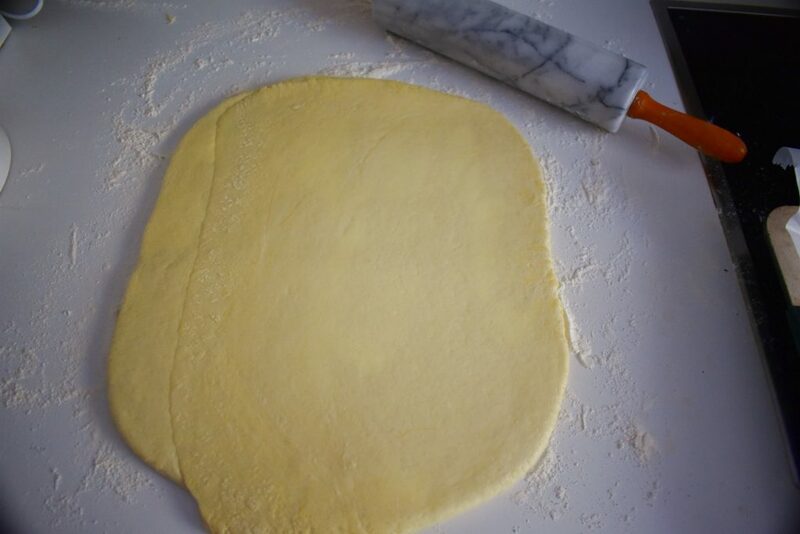 After 20 minutes roll the dough with a rolling pin onto a square. 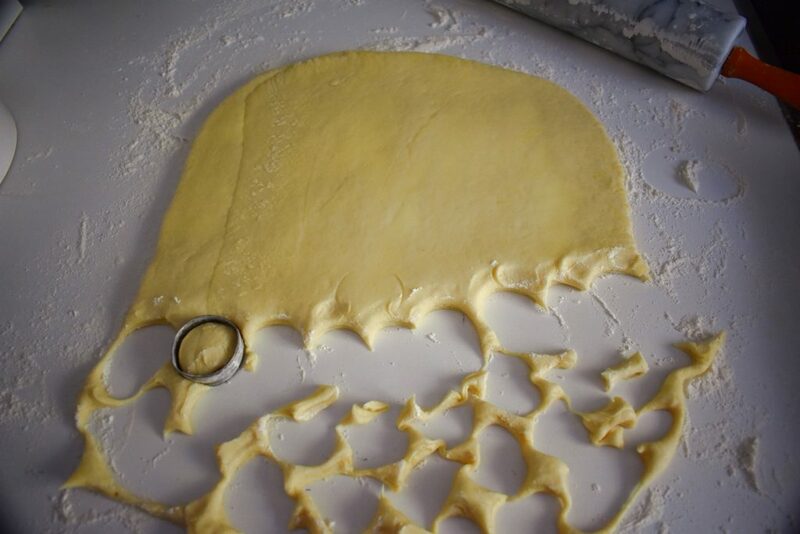 Flour a round cookie cutter. Cut scones out of the dough and place them on the baking sheet on the tray. Place them apart and leave some space between the scones as they are going to grow bigger. Beat an egg and brush it over the top of the scones. 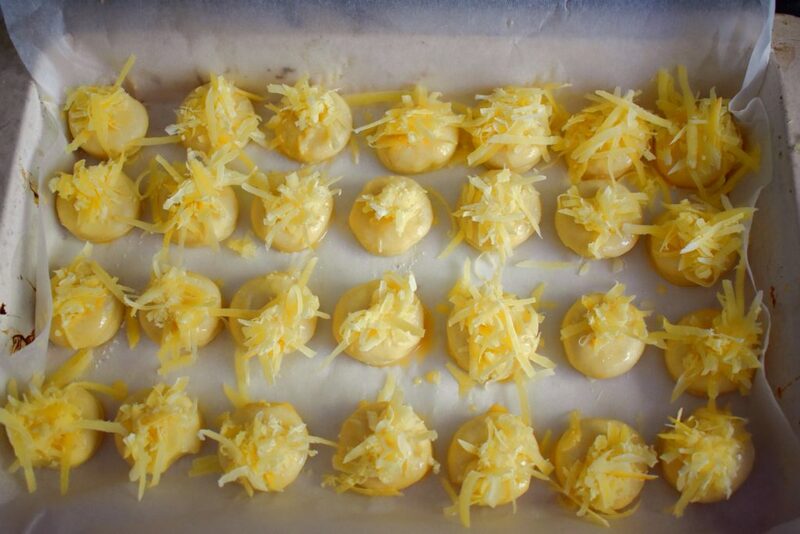 Grate the cheese and put it on top of each scones. Put tray into preheated 356°F / 180 °C oven for 20-25 minutes. 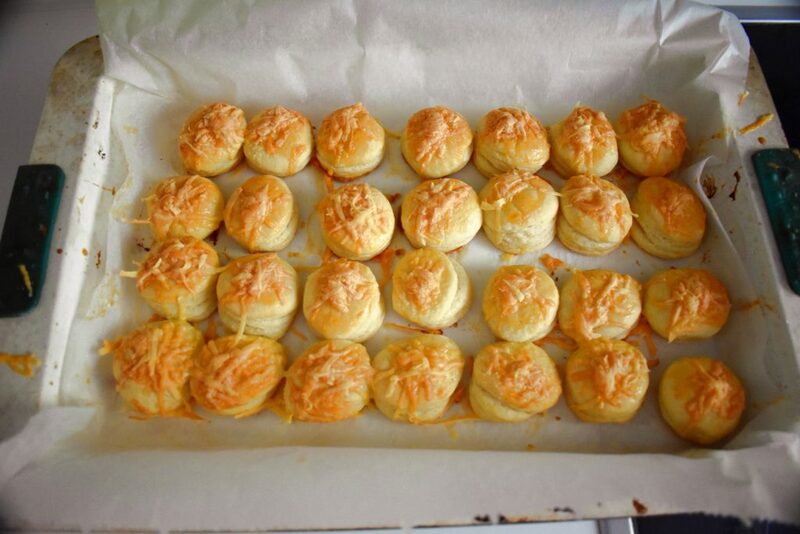 Take cheese scone out when golden brown. Enjoy the night or picnic whilst nibbling on this delicious snack. This gonna be just perfect for today’s football game!